Whether you need boutonnieres, corsages or wedding flowers, A Floral Experience is there for you. 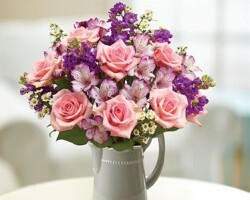 They deliver a wide collection of fresh flowers guaranteed to suit your occasion. The team of florists at A Floral Experience are knowledgeable and well positioned to provide customized service and deliver only the freshest flowers to add beauty to your special day or event. Online reviews have hinted that they are among the best Irving flower shops. Located at 7600 North MacArthur Blvd, Irving, TX, Flowers for You offers contemporary and traditional floral designs that are perfect for any occasion. Their dedicated and friendly staff of premier florists is always ready to assist you with placing orders for local deliveries or anywhere around the world. 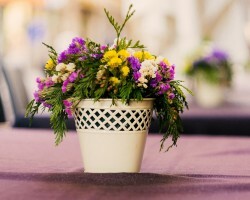 In case you don’t know the type of flower to send or use in your event, Flowers for You will be happy to make creative suggestions for your complete satisfaction. Backed by swift and friendly delivery, Flowers of Las Colinas offers fantastic floral arrangements to compliment your event. Their expert florists add style and art to every flower they deliver. For affordable Irving florists, look no further than Flowers of Las Colinas. From the large inventory of fresh flowers to modern and vintage arrangements, their experienced florists will make sure that you get exactly what you deserve. 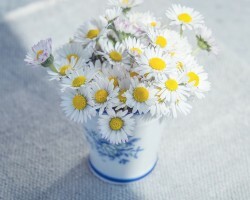 Flowers have always been viewed as stylish and perfect for almost any occasion. Botanica W. F works with the finest flowers from Texas and around the world to create extraordinary arrangements and floral designs. Their team of diligent staff works directly with clients to custom each order according to their specific needs. Botanica W. F prides itself on only working with the freshest wholesale flowers to deliver the best results. 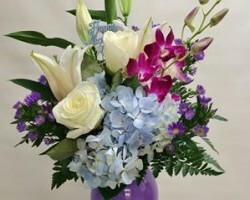 Priscilla’s Flower Shoppe has been offering quick flowers delivery in Irving and its surrounding areas since 1978. 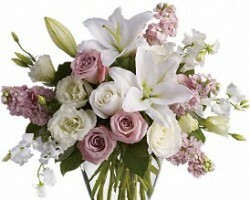 Their deep love for flowers and commitment to excellent service has made them the first choice florists in Irving, TX. Priscilla’s Flower Shoppe is dedicated to ensuring customer satisfaction for both new and returning clients. Regardless of the event or preferred package, you can always expect professional service and expert floral solutions from Priscilla’s Flower Shoppe.